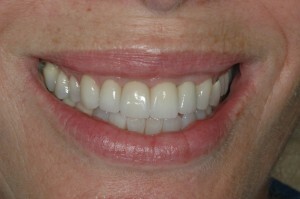 This is an over-view of before and after smile examples. 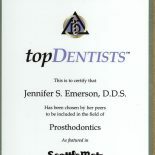 Dr. Jennifer Emerson works with patients to find their best options. Patients choose their dental care treatments; some treatments are conservative and others are more comprehensive. 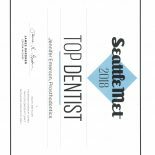 The above patient needed both periodontal care and veneer work. 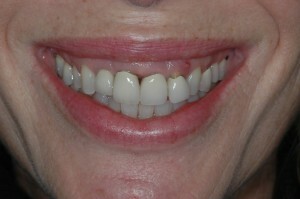 The dental materials used for these restorations allowed her choices in the various durability qualities, appearance, cost, and long-term performance. 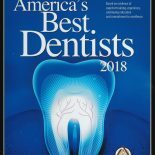 The most common options of our patients who have needed restorative dental treatments love the the opportunity to improve the function of their teeth and in the end love their smile appearance!